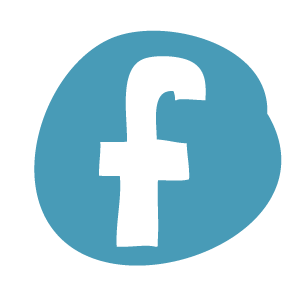 Magazine designed for the Egmont Creative Solutions Publishing House, in collaboration with the editor Kirsten Påbøl Hansen. 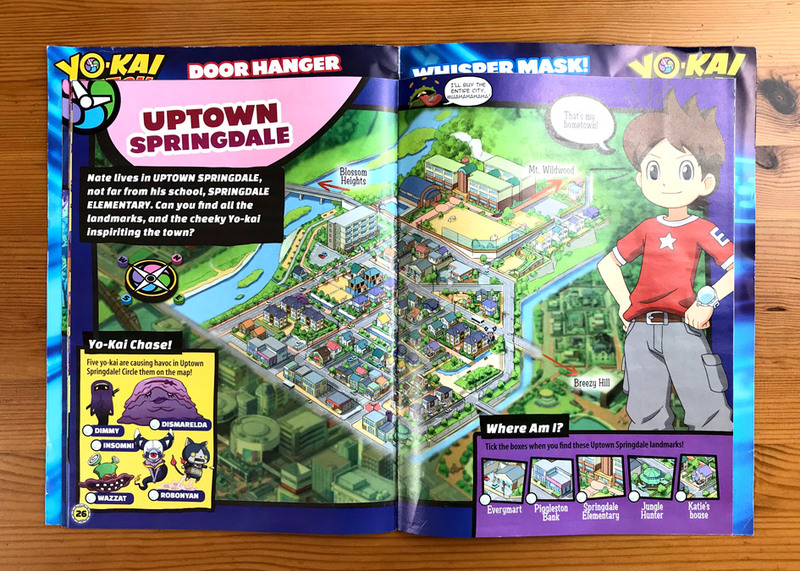 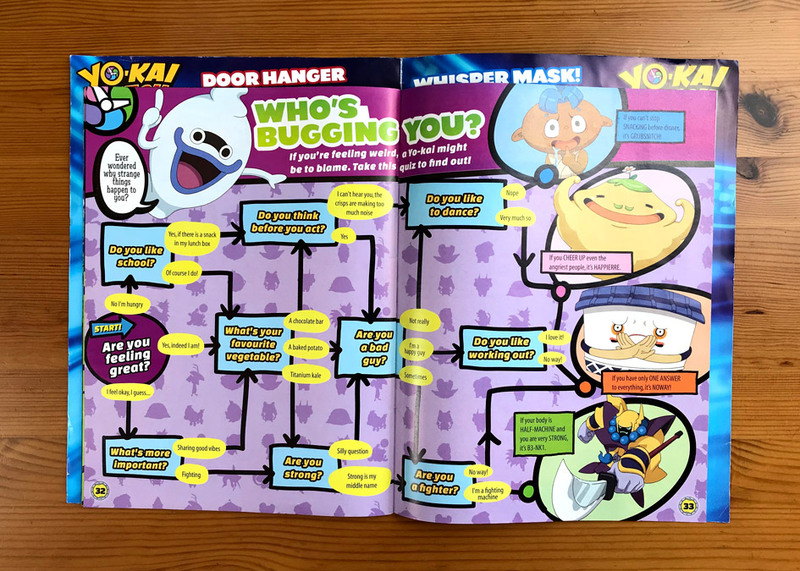 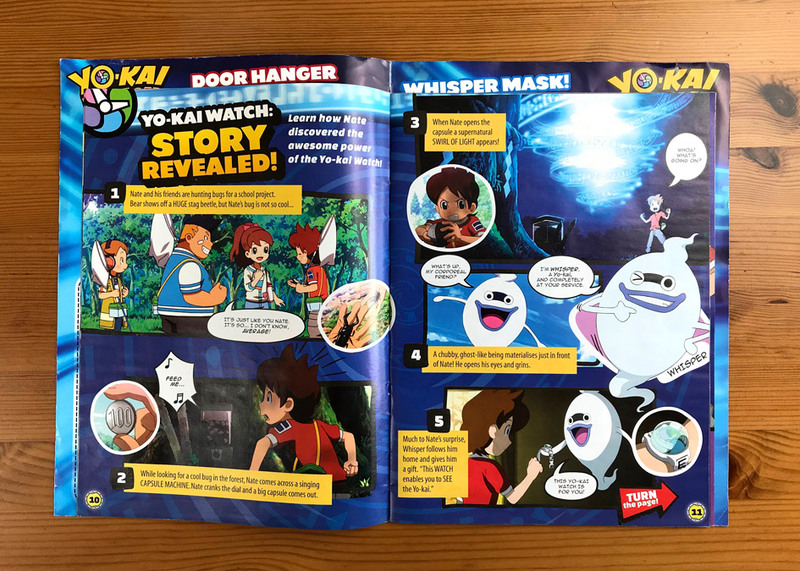 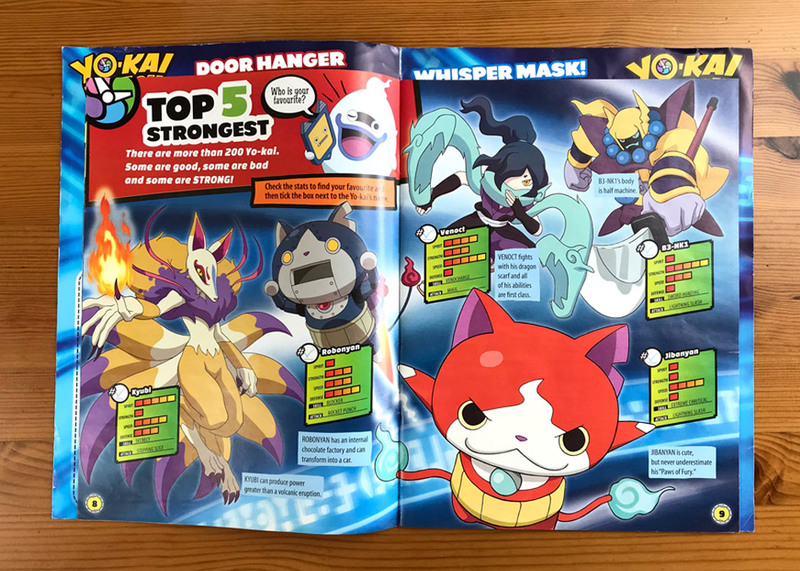 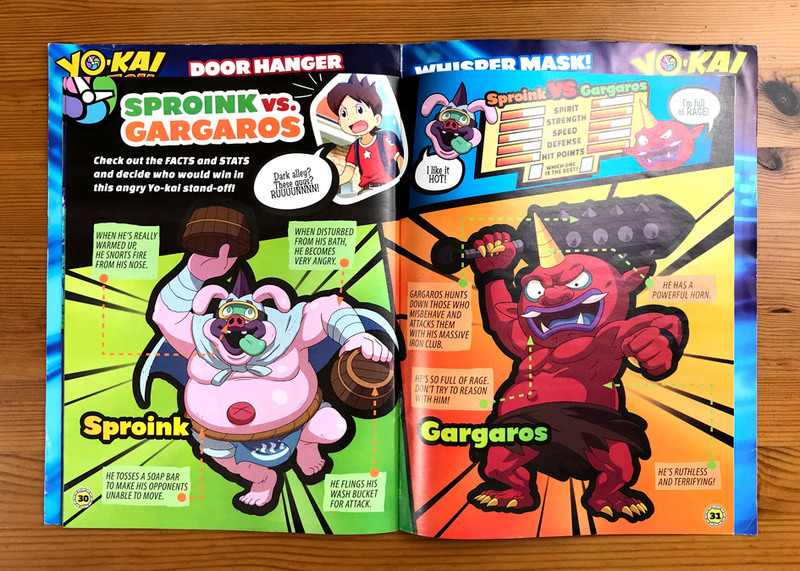 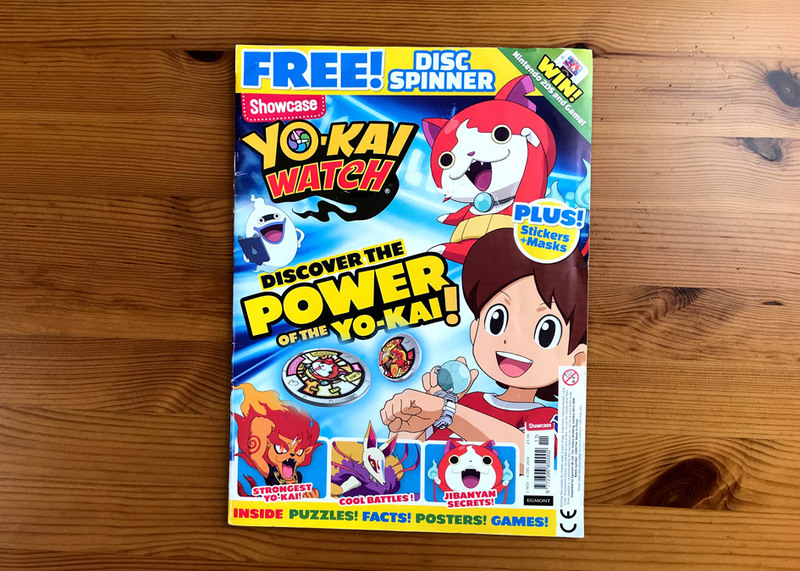 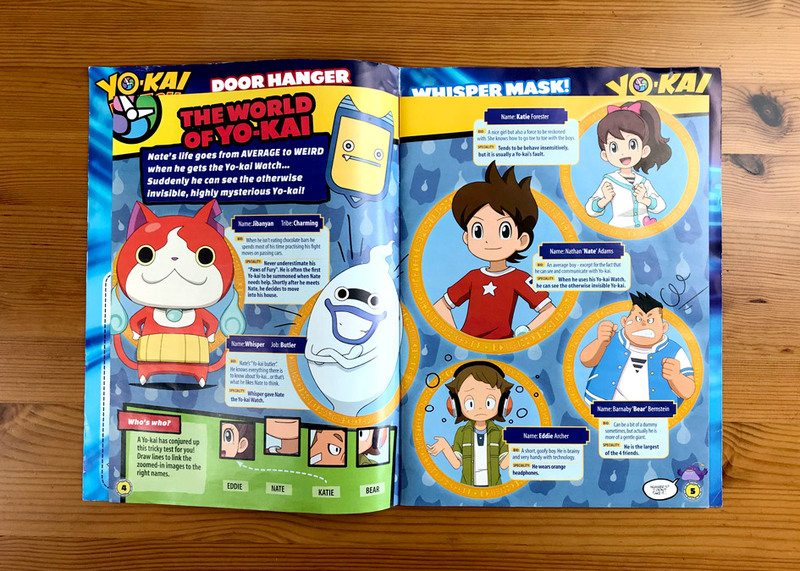 The project was about creating a graphic system to represent the Yo-kai Watch world in a publication, and to apply the design in 7 issues of the magazine. 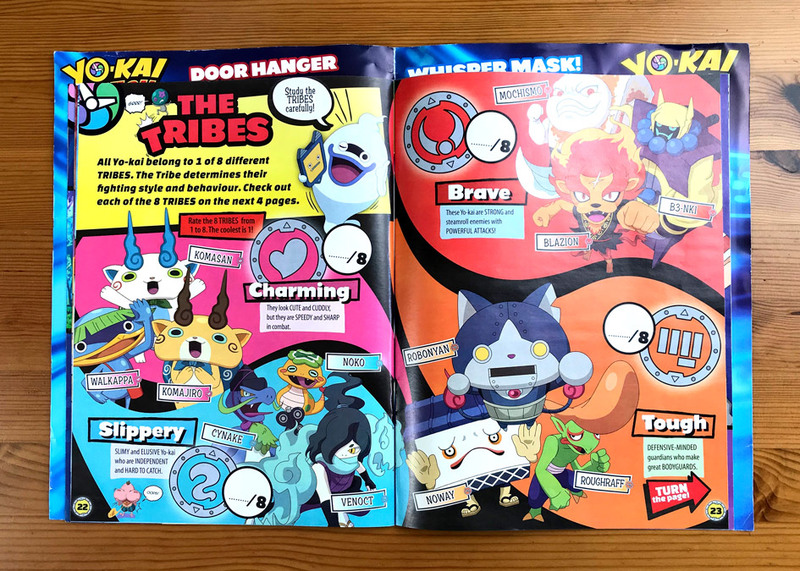 Revista diseñada para la Editorial Egmont Creative Solutions, en colaboración con la editora Kirsten Påbøl Hansen. 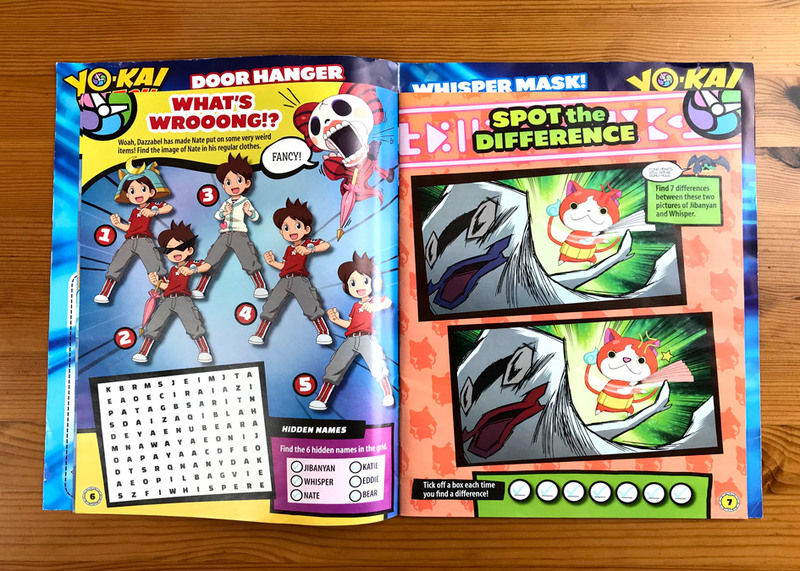 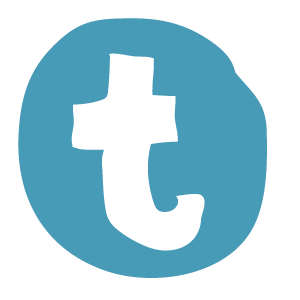 El proyecto pedía crear un sistema gráfico para representar el mundo Yo-kai Watch en una publicación, y aplicar el diseño en 7 números de la revista.